Happy birthday to one of the dearest people in the world to me! I'm so thankful for you, Amy, and for your friendship, encouragement, wisdom, and your kind heart. I'm also thankful for all of the laughter that we've shared! 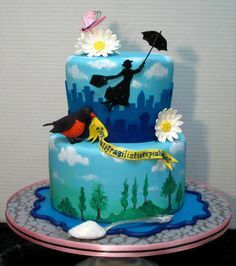 I slaved all night on scoured Google images for a cake for you. Love you, Mimi! Happy birthday! Happy Birthday, Amy! I hope it is a great day! Happy birthday, dear friend! I also slaved over a hot stove spent about two seconds finding this cake on Google. Happy birthday, Amy. Hope you have a day filled with blessings. Happy Birthday, Amy!! I'm so blessed to have you in my life. You are such a wonderful person and a great friend! I hope that you are having a fantastic day and are going to eat lots and lots of cake. Ha!! 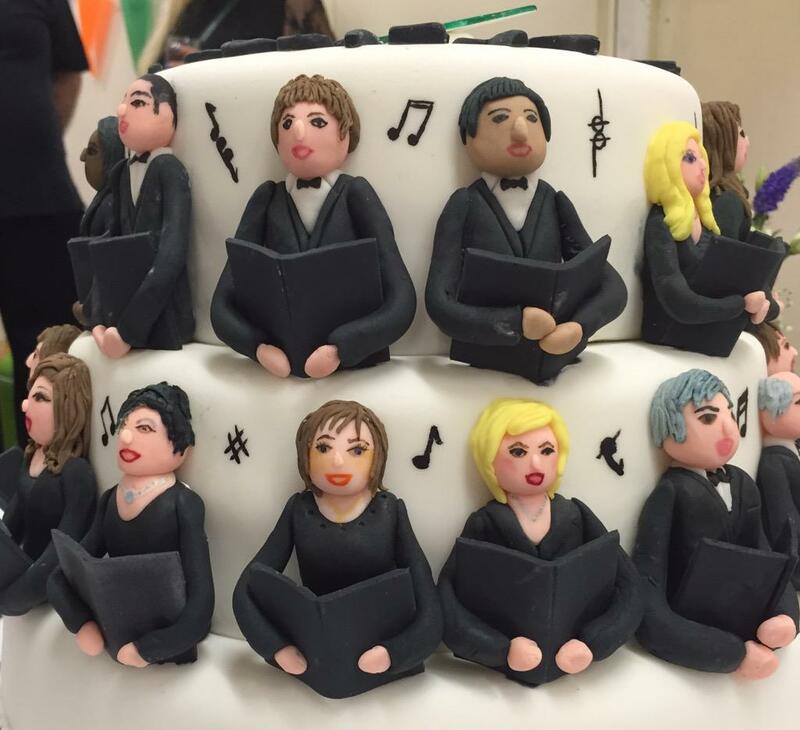 Oooh, lots and lots of cake! LOL! Those are really pretty, Lisa, Rob, and Dave! Thank you for the birthday wishes everyone! We are heading to dinner and then a movie! Going to be an awfully late night---I'm getting too old for this! Again, thanks for the birthday wishes and kind words! Love you guys!! Happy Birthday dear friend! Thank you for being a beautiful soul. May God bless you today and for many more years to come! Happy Birthday Amy! Hope it was a good one! 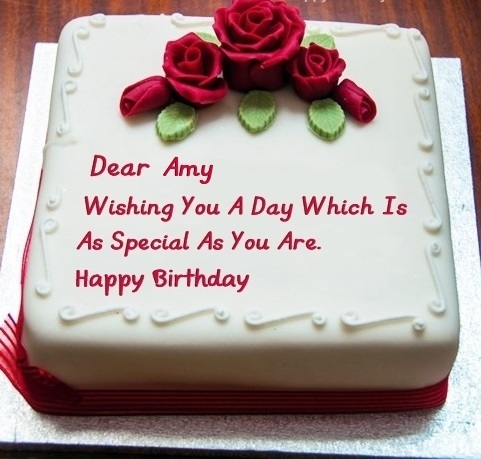 Subject: Re: Happy birthday, dear Amy!